At The Flax Sack we believe that people should have the opportunity to contribute to the environment while experiencing the comfort and luxurious elegance of high quality home textiles. 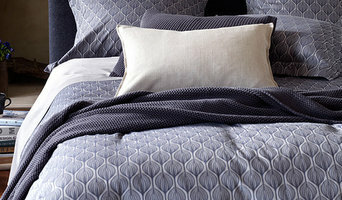 Our 100% European linen and linen/bamboo composite products form a beautiful solution for every home. 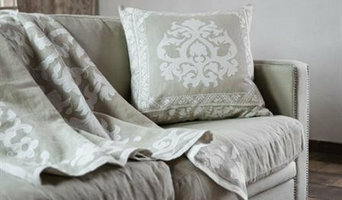 Our current range is a composite of 85% Linen/15% Bamboo which makes the Linen a lot softer with a silk like sheen. This is a new fabric to the U.K. marketplace with ourselves being the only suppliers. Wuffstuff.com was established in 2008 by the Lee family. As devoted dog owners and dog lovers we wanted to offer our customers the chance to visit an online shop that would provide a great selection of quality and unique dog accessories and supplies. 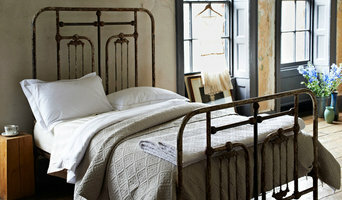 Moonlight Bedding is a well reputed Bedding & Bath company of UK working for years. This company got massive success within limited time. Moonlight Bedding provides you Blackout Curtains, Rugs, Sofas, Cushions, Bedspread.